There are many different types of investments available so choosing the right option can be a daunting decision for individuals to make on their own. With our help, clients can invest a lump sum, commence regular contributions or both in to various plans after taking important factors into consideration. We will consider elements such as tax efficiency, potential access requirements, whether the client wishes to target income or growth, investment timeframes, the clients' attitude to risk and capacity for loss. 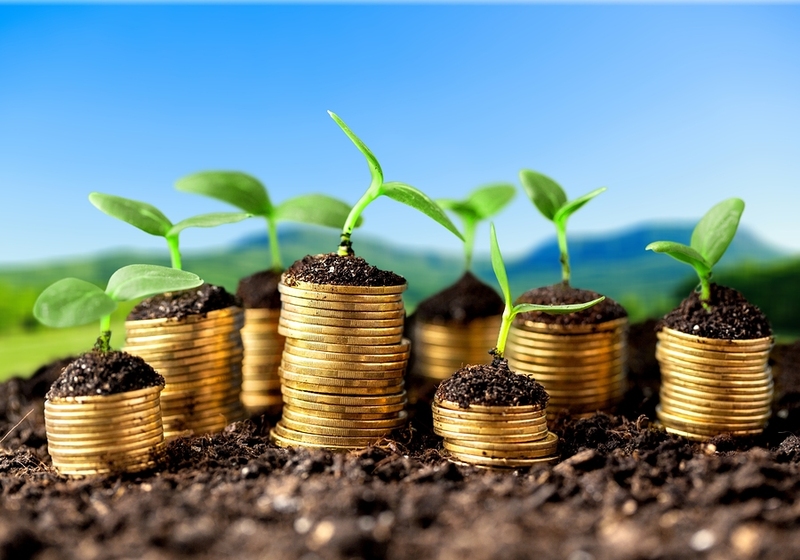 The automatic starting point for a lot of investing is to use Individual Savings Account (ISA) allowances, currently £20,000 per person per annum. However, there are other strategies that can be used, always dependent on the individual clients circumstances and requirements.